President-elect Rodrigo Duterte said today (27 June 2016) that he has ordered incoming Foreign Affairs Secretary Perfecto Yasay Jr. to eliminate the long queues of people applying for passports in Department of Foreign Affairs (DFA) offices. Speaking at a flag-raising ceremony in Davao City, Duterte said the Department of Foreign Affairs (DFA) should give a list of requirements to passport applicants. 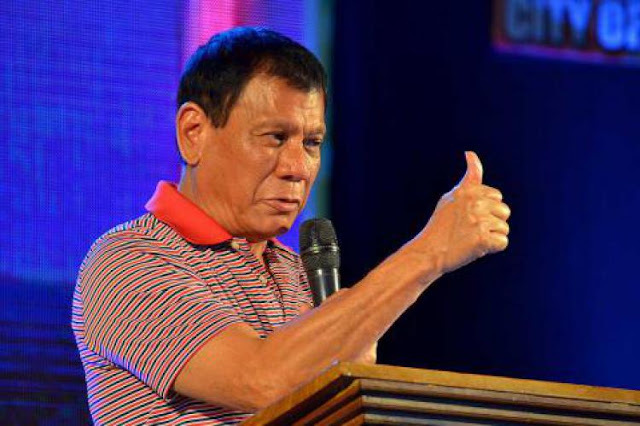 "Once complied with, do not ask for more or less...You go to the computer and you make a projection," Duterte said. He also added that he feels compassion for people who come from afar and sleep on the pavement while waiting for their passports.